Kevin Costner and Diane Lane have been cast to play Johnathan and Martha Kent in the upcoming (12/12) The Man Of Steel...Also Viggo Mortenson is rumored to be in the running to play General Zod. Last SM was such a God awful disapointment.......makes it hard for me to get excited about this one. :laughing-lettersrofl: :text-lol: That clip's hilarious! Is Kevin Spacey returning as Lex Luthor? Doubtful. If Lex is in this film, it hasn't been announced. This film is not in series with previous films either...the studio is taking the character in a new, fresh direction. I'm sort of worried about this movie turning out well. Zack Snyder did do 300 which was great, but every single other movie he's done I haven't liked. I haven't seen Sucker Punch, but I heard it wasn't very good. Watchmen was one of the worst movies I've ever seen. Hopefully he pulls out another 300 from his hat. That movie was really good. I thought Sucker Punch was very good and I also really liked Watchmen. Henry Cavill as Superman Revealed!! 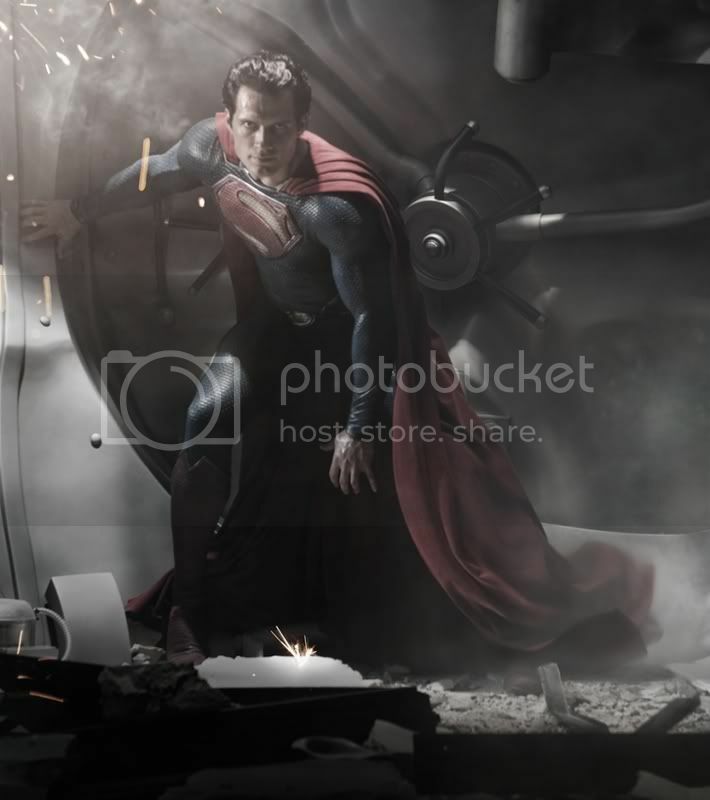 Man of Steel full length trailer!! ^ What are they trying to say with "change"? Or someone is running for public office? The previews shown at The Hobbit really caught my interest. If this is anywhere as good as the three Batman movies it will be the best Superman movies ever, IMO. Don't laugh but the Lone Ranger preview also looked great.